With 21 years of experience in the septic industry, Always On The Level Septic Maintenance, specializes in quality aerobic septic maintenance and lift station repair. Started in 2003, we are a family owned business that believes in providing personal and attentive customer service aimed at leaving you and your family completely satisfied. Never price gouging our clientele, we provide cost effective and trustworthy service that’s highly skilled and reliable. We actually answer the phone, and call you back right away. For residents within Kendall County, Comal County, Kerr County, and north side of Bexar County, TX., call Mike Dunn at Always On The Level Septic Maintenance. We are always ready to answer your call. 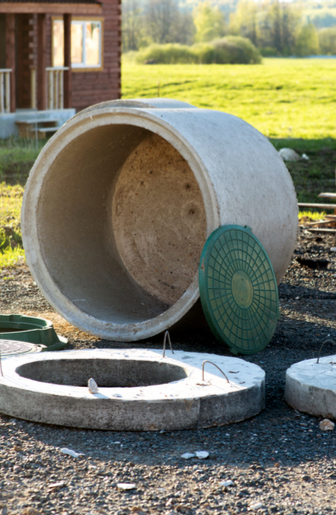 Aerobic treatment systems are a marvelous way to recycle the usable water from your septic system and promote water efficiency. However, due to their complexity, these systems tend to require more maintenance and care. Aerobic treatment systems use forced air to create an aerobic environment that will treat wastewater, allowing it to be repurposed for used for surface irrigation. At Always On The Level Septic Maintenance, we provide cost effective aerobic septic maintenance and repairs to keep your aerobic treatment system self-sufficient. We are a family owned company that offers trustworthy one-of-a-kind customer service that emphasizes your complete satisfaction. If you’re looking for reliable aerobic septic maintenance within Kendall County, Comal County, Kerr County, and north side of Bexar County TX., contact us at 210-378-6096 today. Lift stations are used to move wastewater from low to higher elevations when the the source is not satisfactory for gravity flow. Lift stations will also lower costly construction involved in lower excavation depths and piping. 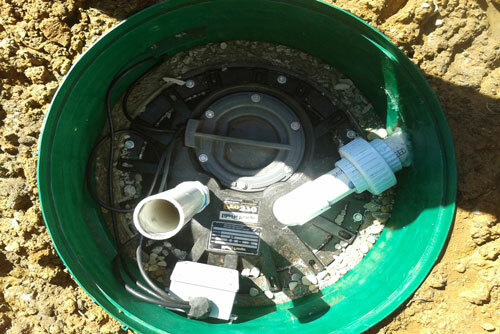 At Always On The Level Septic Maintenance, we provide attentive, personal and quality lift station repairs and services that will have your system running at its best condition. If you’re looking for all-inclusive and leading lift station repair within Kendall County, Comal County, Kerr County, and north side of Bexar County TX., contact us at 210-378-6096 and book your professional maintenance today.